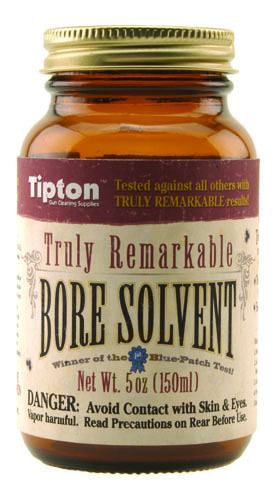 The Tipton® Truly Remarkable Bore Solvent™ is the most aggressive bore solvent currently available. 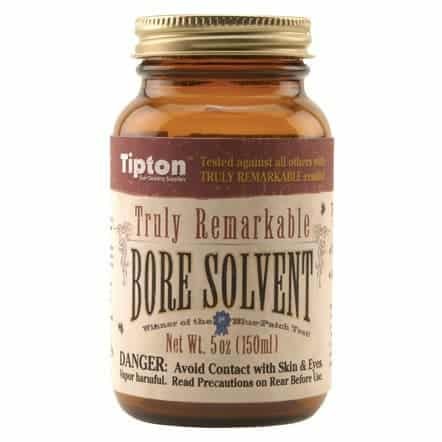 By combining today’s advanced chemicals we have developed a bore solvent that quickly works to remove all types of stubborn fouling from your barrel, yet it remains gentle on your bore. 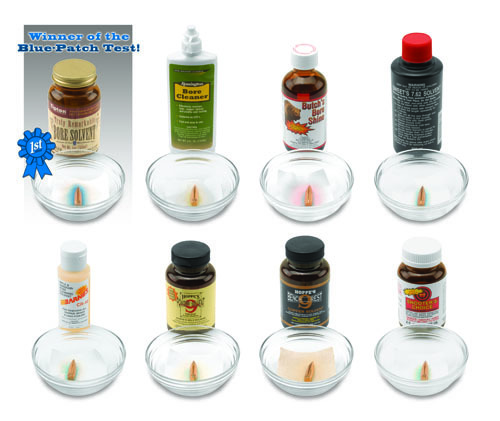 You’ll be sure to enjoy less time cleaning and more time shooting with the amazingly fast cleaning action of this revolutionary solvent. 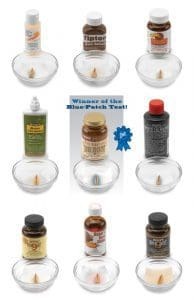 In fact, this solvent is so good, it is a winner of the prestigious Blue-Patch test!